INFRASTRUCTURE and housing are the main focus in the largest Cherbourg budget the community has seen in 10 years. Corporate service manager for the Cherbourg Aboriginal Shire Council, Chatur Zala said the $18 million budget would be a huge boost for many sectors in the area. "This budget has focused on infrastructure upgrades, housing and community engagements in the form of extra and new funding for sporting activities, NDIS and the radio station," Mr Zala said. Council chief executive officer Warren Collins, said the 2018-2019 budget would begin to alleviate the over-population issue in Cherbourg with 10 new houses being built along with upgrades and maintenance to current housing. "With new jobs and a number of families coming back to Cherbourg, the upgrades to housing is a huge plus," Mr Collins said. The budget has allocated funds for both the current council employees and an extra five positions with the NDIS and community radio station which according to Cherbourg mayor, Arnold Murray means a newfound confidence for the town. "Having locals in stable employment is a positive snowball for the town and their families," Cr Murray said. 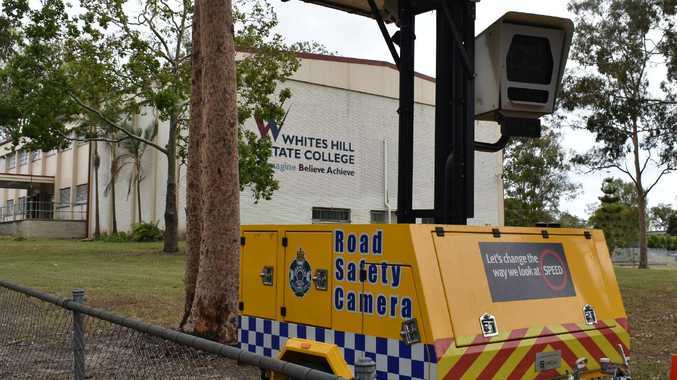 News Queensland motorists are facing a huge influx of new speed cameras after the State Government closed a legal loophole, allowing more cameras on more roads. Community See the faces of the races in the photo gallery.